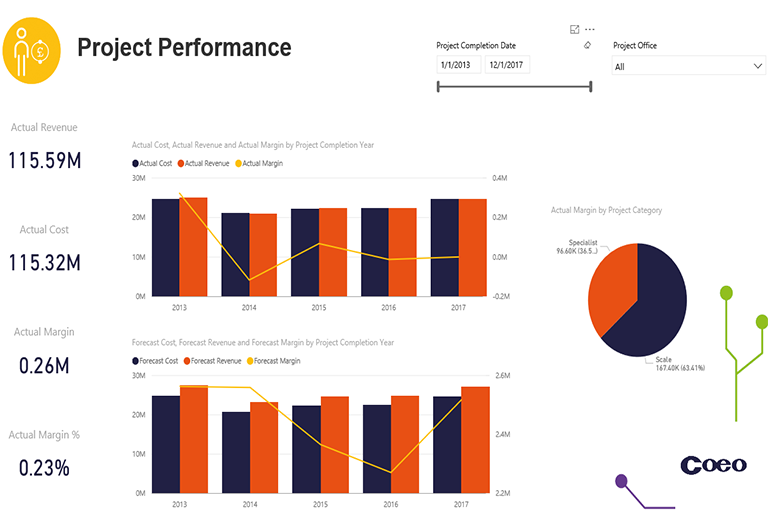 Coeo’s project performance dashboard provides professional services and construction companies with visibility of how their revenue generating projects are performing. 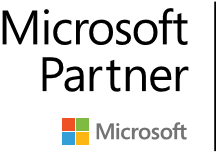 It does this by displaying key project financial performance indicators and comparing them to project forecasts. The Project Performance Summary dashboard shows and compares actual and forecast project financial performance data, and allows projects to be compared against each other. 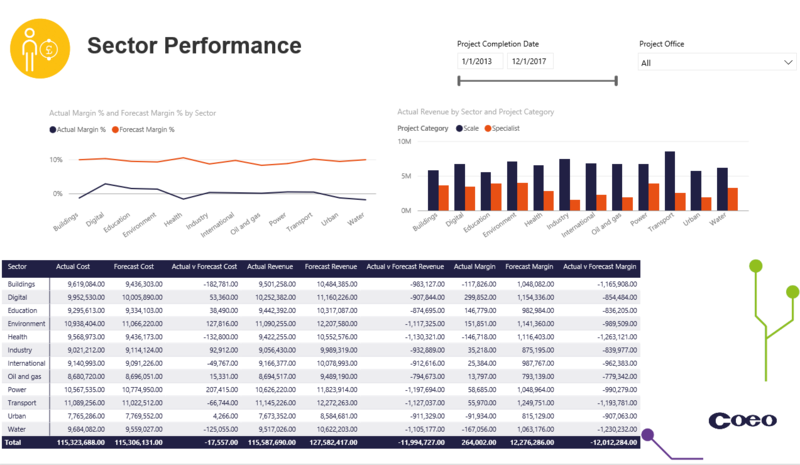 The Sector Performance dashboard allows the financial performance of projects to be compared by sector. 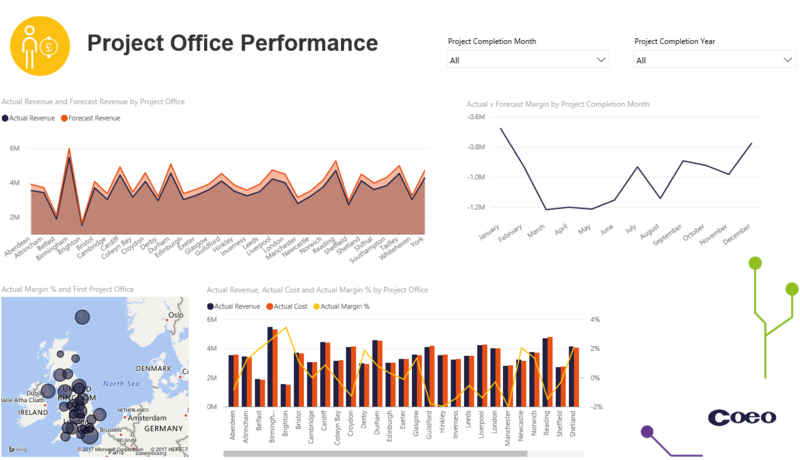 The Project Office Performance dashboard allows the actual performance of individual Project Offices to be compared against forecasts.